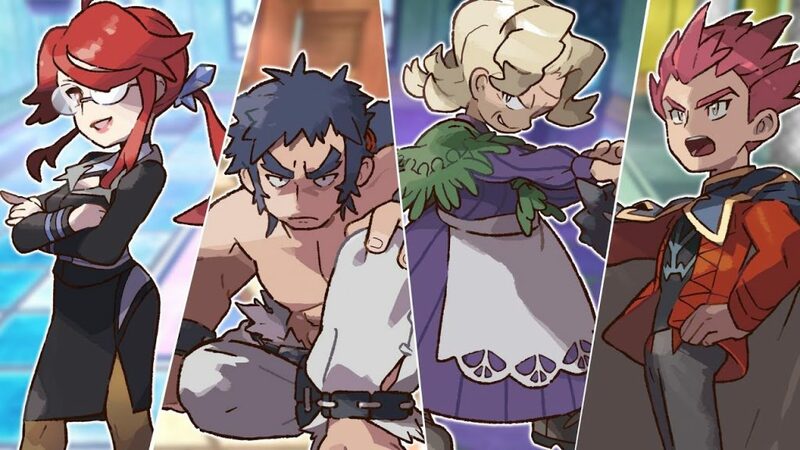 The Elite Four confirmed for Pokémon: Let’s Go Pikachu! and Pokémon: Let’s Go Eevee! It has been confirmed that The Elite Four from the Kanto region will appear in Pokémon: Let’s Go Pikachu! and Pokémon: Let’s Go Eevee! Taking inspiration from Pokémon Yellow: Special Pikachu edition, the Elite Four of Lorelei, Agatha, Bruno and Lance will all appear in the game as an extra challenge for players to try and overcome. Are you up to the challenge? Can you become the true Pokémon master? Pokémon: Let’s Go Pikachu! and Pokémon: Let’s Go Eevee! are available on Nintendo Switch on November 16, 2018.